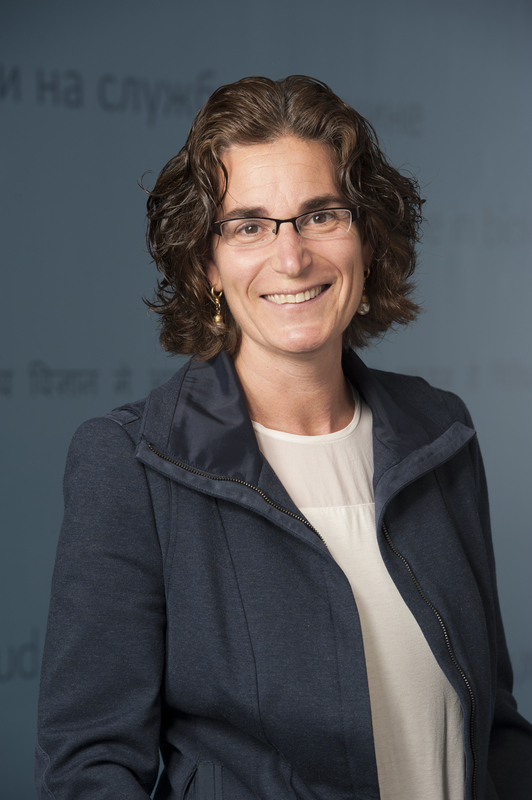 Dr. Rachel Meyers is Vice President of Research and RNAi Lead Development (RLD) at Alnylam. In this capacity, she plays a key role in the advancement of Alnylam’s RNAi therapeutic programs, from early discovery through clinical development and her team is responsible for program leadership for most of Alnylam’s preclinical and clinical stage programs. In addition to leading the research organization, Dr. Meyers has worked closely with Alnylam’s business development group, playing an integral part in establishing important collaborations, and has functioned as a scientific lead in collaborations with Novartis, Takeda, Isis, Roche and Genzyme. She also led the scientific diligence resulting in Alnylam’s acquisition of the Sirna assets from Merck. Prior to taking on the leadership of the Research and RLD Groups, Dr. Meyers was one of Alnylam’s Research Directors, focusing her efforts on the development of RNAi therapeutics to target infectious diseases, and was the project lead for the company’s RSV program, where she was responsible for advancing ALN-RSV01 from inception, through pre-clinical development and into the clinic. Dr. Meyers was honored by Mass High Tech as one of 10 Women to Watch 2007 and by R & D Directions as one of its Top 20 Scientists 2007. 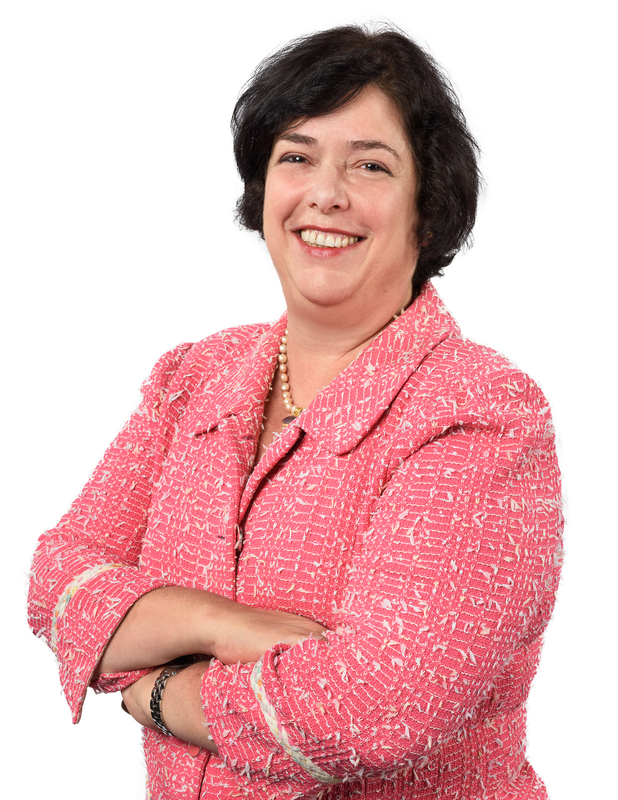 Before joining Alnylam in April of 2003, Dr. Meyers was a Senior Scientist at Millennium Pharmaceuticals (1999-2003) where she was involved in the bioinformatics, molecular and cell biology of target discovery. Dr. Meyers completed her postdoctoral training at Harvard Medical School in the field of signal transduction, and received her Ph.D. from MIT in the field of in vitro transcription. She serves as a Scientific Advisor to Editas Medicine. 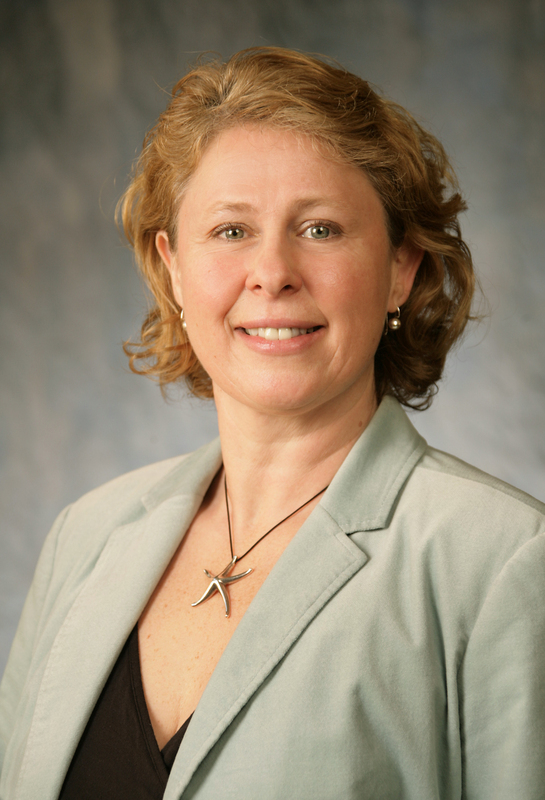 Dr. Jo Viney is Vice President, Immunology Research at Biogen in Cambridge, MA. In this role, Jo is responsible for setting scientific research direction and strategy with a focus on target identification and validation for drug discovery and development for treating patients with autoimmune and inflammatory diseases. Jo received her PhD from St Bartholomew’s Hospital, University of London in 1991 and pursued postdoctoral fellowships first at the Imperial cancer Research Fund in London, UK, and at Genentech in the Bay Area, California. Following her training, Jo joined Immunex in 1995 and remained at the company, which was acquired by Amgen in 2002, until leaving to join Biogen Idec. Jo has advanced a portfolio of novel biologic and small molecule programs, seven of which have progressed to IND and into clinical development, for diseases such rheumatoid arthritis, asthma, atopic dermatitis, psoriasis, inflammatory bowel disease and lupus. Jo has maintained longstanding membership with the American Society of Immunologists (AAI), the British Society for Immunology (BSI) and the Society for Mucosal Immunology (SMI). She served as President of SMI from 2011-2013. Together with her SMI colleagues, she launched the journal Mucosal Immunology with Nature Publishing Group in 2007. Jo has been a member of the Scientific Advisory Board for Keystone Symposia since 2008, and she partners with KS on a number of programs for under-represented scientists. She is also member of the Scientific Advisory Board for the BioAster Technology Research Institute (IRT) in France, and for Vaxart Inc in the Bay Area. Alexandra Glucksmann, Ph.D., Chief Operating Officer at Editas Medicine Inc.